Join us for the Summit Store Meat Bonanza on May 5th ! Celebrate Cinco De Mayo With Summit Market and Saucy Wench. 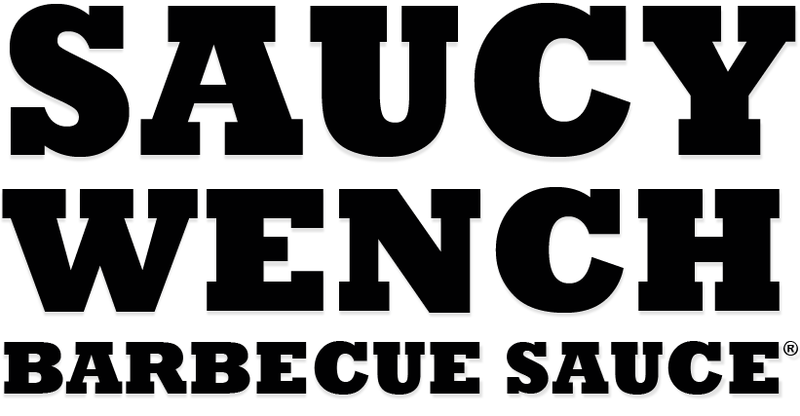 Saucy Wench BBQ Sauce is now on the shelves of Whole Foods Markets in Capitola, Walnut Creek, Fremont, Monterey, and Santa Cruz, California. 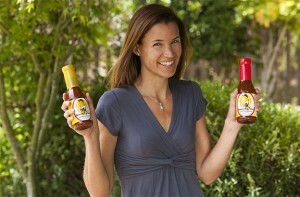 We are looking forward to adorning the shelves of all Northern California Whole Foods Markets soon.